It has been a while since I did a review and so I thought I would take a quick look at an item of tackle that has really made my fishing easier, the korda krusha. 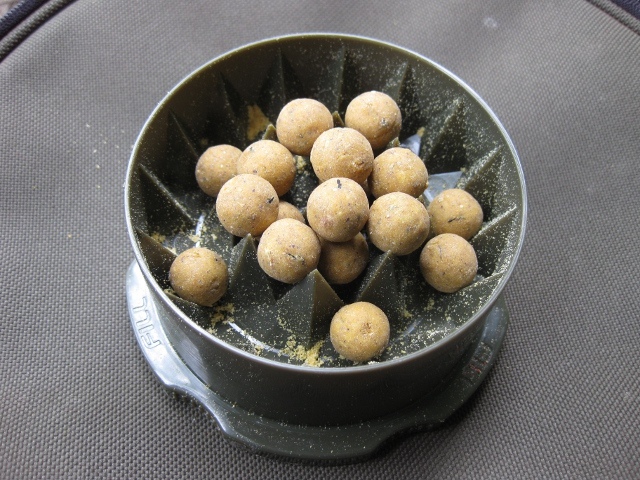 Many of you may know that I love PVA bags almost every time I cast there is a bag or pva stick on the end as not only does it increase attraction it also protects your hook point and ensures that you hook is not masked by weed or chod. 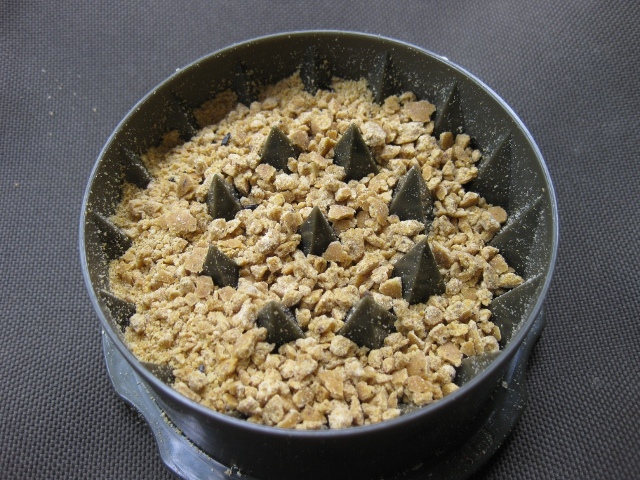 Due to the above I really love making up stick mixes but disliked crumbing boilies. 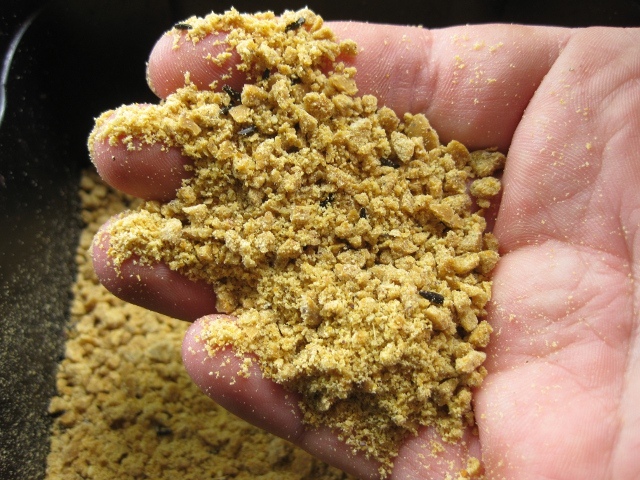 Whilst you can fish a stick mix that is completely different to your boilie I do like to ensure that there is a healthy amount of crumbled boilie in the stick as well. Depending on how hard your boilies are this can be done with your fingers but after 10-15 boilies you hands will quickly tire. In the past I used to prepare in the kitchen the night before with the blender but this can be problematic as you never know how much boilie crumb you might need. Over all I really rate the product it is simple and very effective. 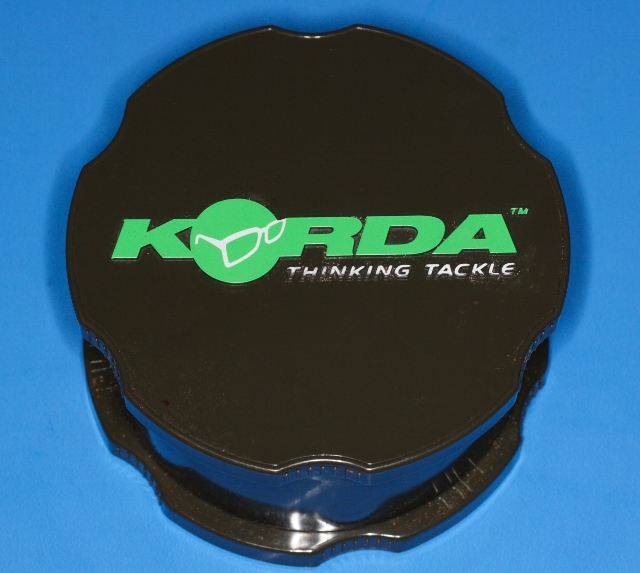 Korda make 2 sizes, the one above is the larger model and I would suggest buying it rather than going for the smaller one as it will crush large and small quantities of bait with ease. That’s awesome… I’m a big fan of using crushed boilies in my PVA bags, and it’s probably my most favoured method for when fishing away from home. Making up a steady supply for three rods on bags is really hard work, and my little pinkies get very tired doing it manually. I will definitely get one of these when I’m over in the UK in July to make life easier. Top gadget.